Browse below for dog friendly pubs in Coniston. The Sun at Coniston is a pub, diner and four-star Inn. 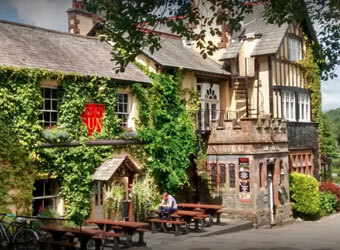 With an excellent location beneath the mountain of Coniston old man, the Sun Inn overlooks the picturesque village of Coniston.